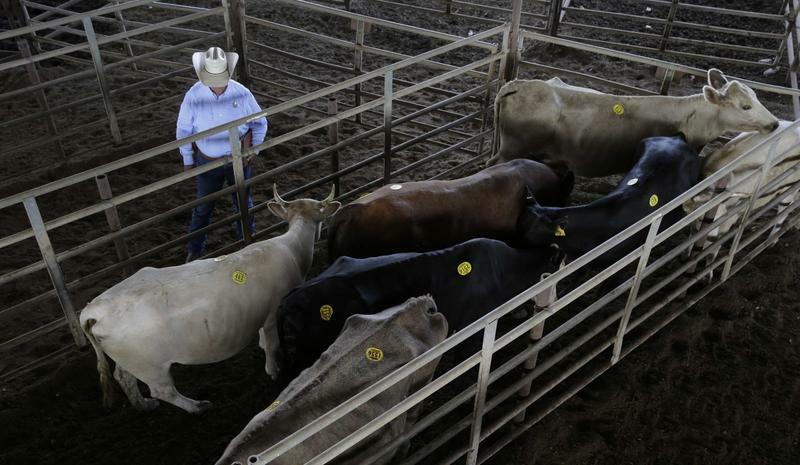 A brewing trade war between the United States and China is making Texas cattle ranchers nervous about potential tariffs on their beef exports. Texas has more farms than any other state in the union. And now, as The Austin American-Statesman reports, the Lone Star State also leads the U.S. in number of farms owned by foreign entities. 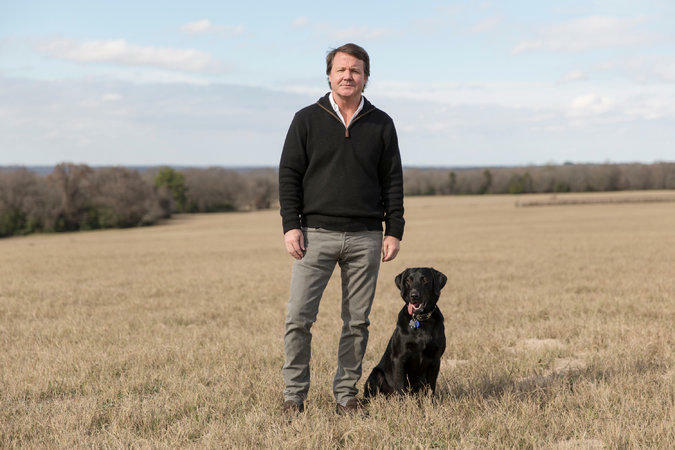 In the past 10 years, foreign companies and individuals have bought up almost two million acres of land in Texas. 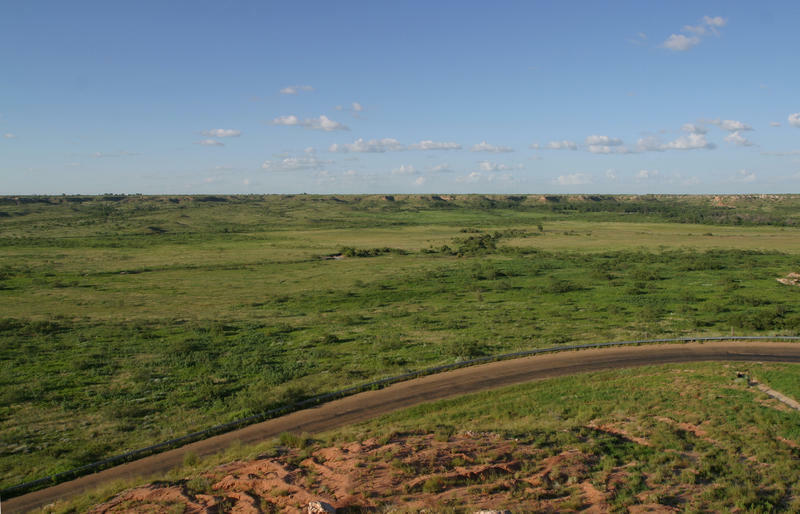 The combined worth of all that land tops $3 billion dollars. 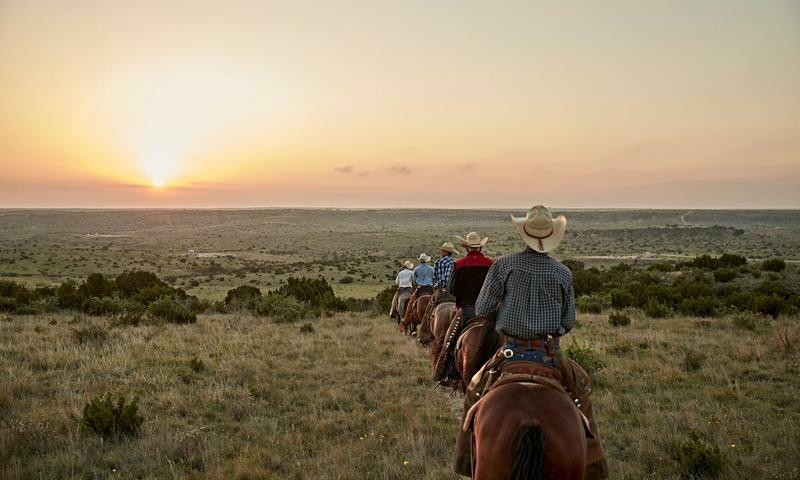 In an uncertain future, is there still a place for cowboys? The world is changing rapidly, and it’s hard not to wonder what the future will look like for the High Plains cowboy. 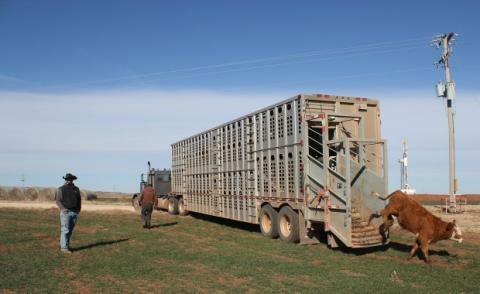 Locating cowhands to help with branding and vaccinations has been a tough proposition in many communities for years now, and some ranching operations now employ helicopters and drone technology to increase profits. An eastern Colorado rancher is showing his support of President Donald Trump in a way only a rancher, or farmer, could come up with. 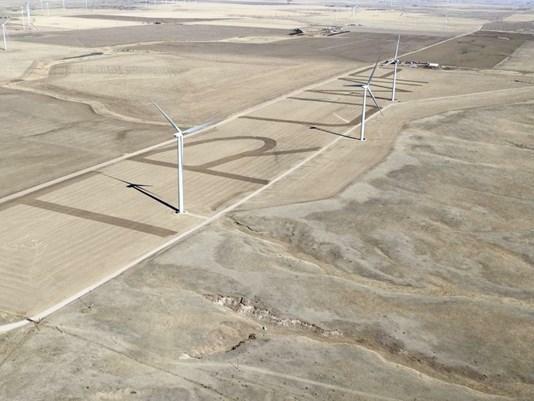 As 9 News reports, rancher Doug Koehn of Limon, in frustration at some of the negativity coming from opponents of Trump, hopped on his plow and carved the word “TRUMP” in big block letters into his field. The letters are approximately 800 feet wide and 800 feet long, a mile-long Trump, Koehn told 9 News. Texas State University Journalism Professor Richard Parker noted several ways that Trump’s trade policy may hurt beef markets. Options are available to those interested in getting into farming or ranching. 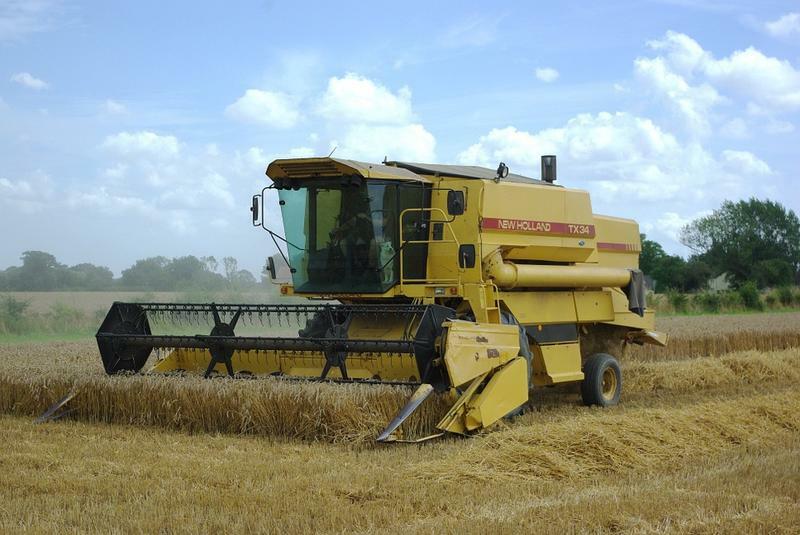 According to the Center for Rural Affairs (CFRA), alternative crops and high value markets offer profit potential and lower risk for new farmers. Colorado farm and ranch income has hit its lowest level in 30 years, according University of Colorado Boulder research. 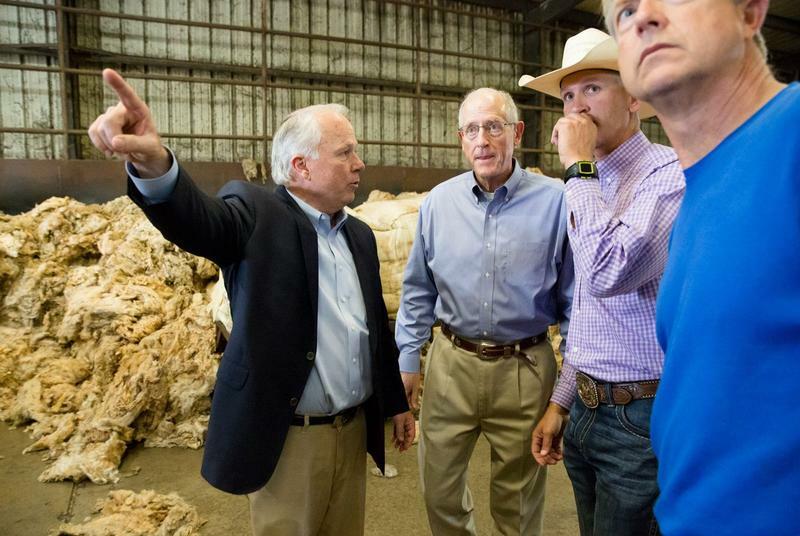 As Colorado Public Radio reports, much of agriculture is suffering in Colorado, which like other parts of the High Plains region is facing low corn, wheat and cattle prices. Now that the election is over, we can get back to focusing on what’s important in the world. According to Quartz.com, there’s a new device available that allows cows to text message their farmers when they’re pregnant. 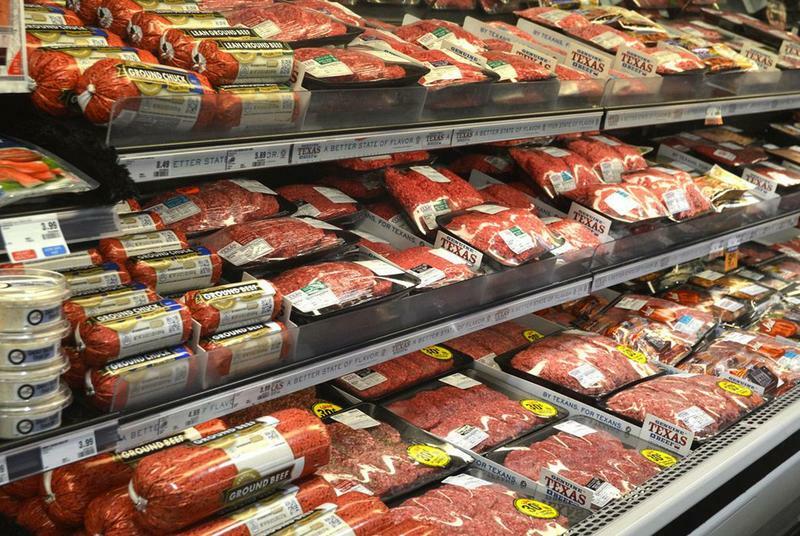 Beef and poultry operations nationwide are keeping a close eye on a ballot measure in Massachusetts, Politico reports. The state ballot initiative, known as “Question 3,” would essentially ban inhumane confined animal-feeding operations. 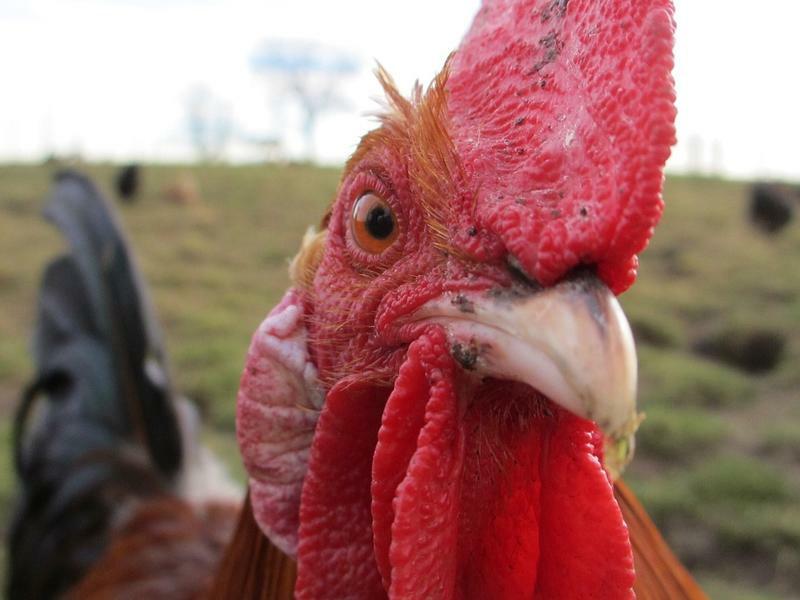 The law would require giving farm animals enough space to lie down, stand up, extend their limbs and turn around in their pens. A new Oklahoma ballot initiative would make it harder to regulate agriculture in the state, reports NewsOK.com. 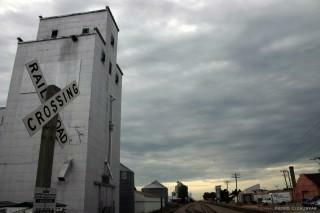 Economies are continuing to weaken among ten Western and High Plains states with large rural populations, reports The Columbia Missourian. 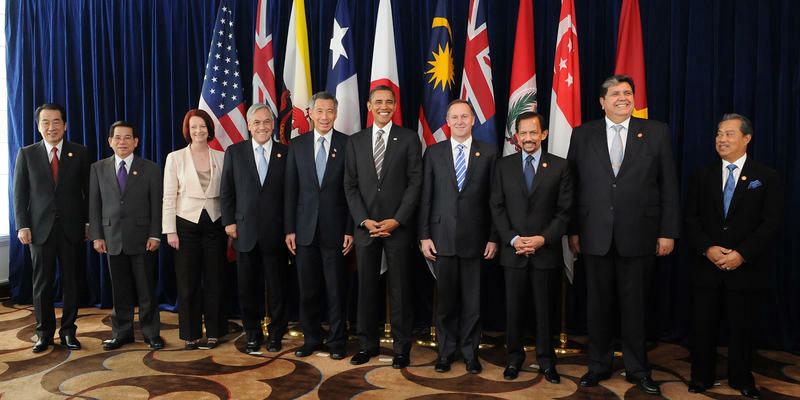 The info comes from a monthly survey of bankers. Those surveyed hailed from Colorado, Illinois, Iowa, Kansas, Minnesota, Missouri, Nebraska, North Dakota, South Dakota and Wyoming. The West has changed a great deal since the days of thousand-mile cattle drives. Ranchers now employ drones to track livestock, and many have traded in their trusty horses for four-wheelers. But in Colorado and other parts of the High Plains, notes The New York Times, there’s one tradition that hasn’t changed: branding day. It begins in a pasture, just as the sun rises on a February morning. This is where steaks are born. 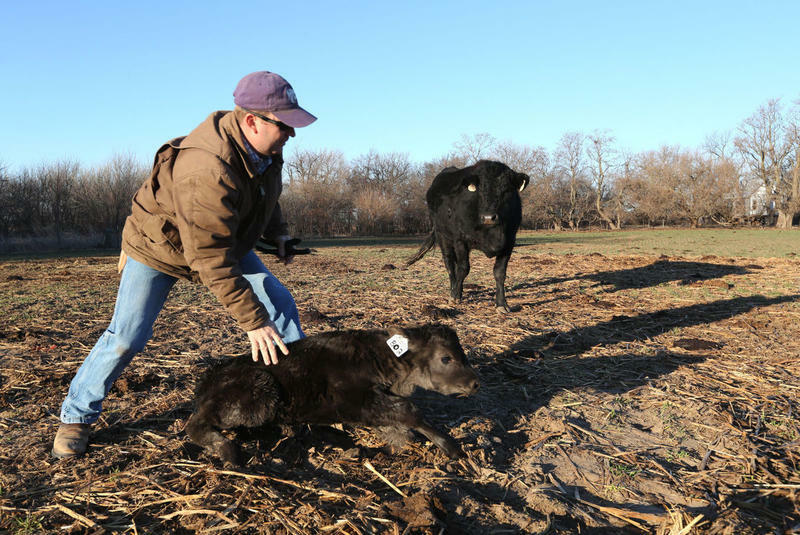 Brandon Siemens found the black heifer lying in blanket of green rye near her mother. He gave it a tag number – 802 – and rubbed its sides, coaxing the newborn onto its wobbly legs. “She must have had her this morning,” Siemens said as he got back into his pickup. The number of farms and ranches in the U.S. is on the decline and the farms that remain are getting bigger, according to new data from the U.S. Department of Agriculture. The U.S. has lost nearly 120,000 farms since 2008, and 18,000 last year alone, according to the U.S. Department of Agriculture. The average farm size in the U.S. increased 5 percent over those 7 years, to an average size of 441 acres in 2015. 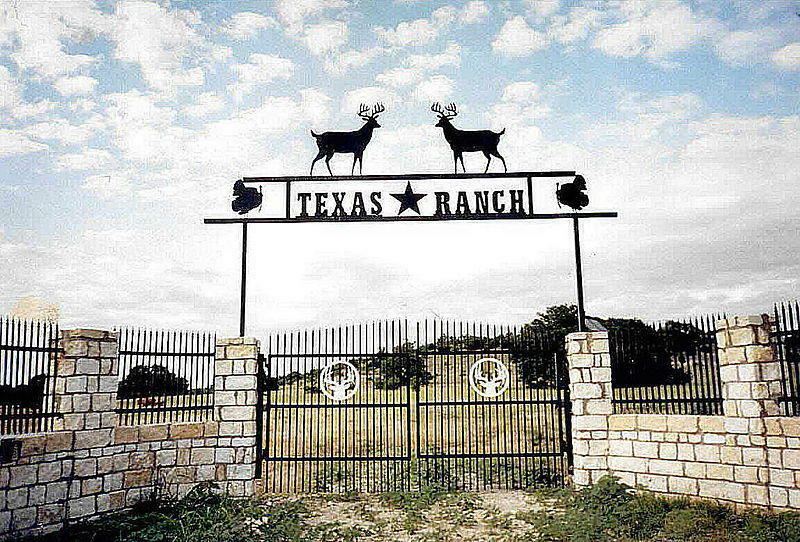 Texas is a place where wealth is often measured in acres instead of dollars. And for the past several decades, land prices have followed the price of oil. But oil prices have now collapsed from more than $100 a barrel 18 months ago, to a mere $29 a barrel. And The New York Times reports that some investors are seeing the oil bust as a real estate opportunity. Colorado officials are resisting a new wolf policy, reports ABC News. The federal government is expanding plans to restore endangered Mexican gray wolves to the Southwest. The attempt to import the predators has now spread to Colorado. 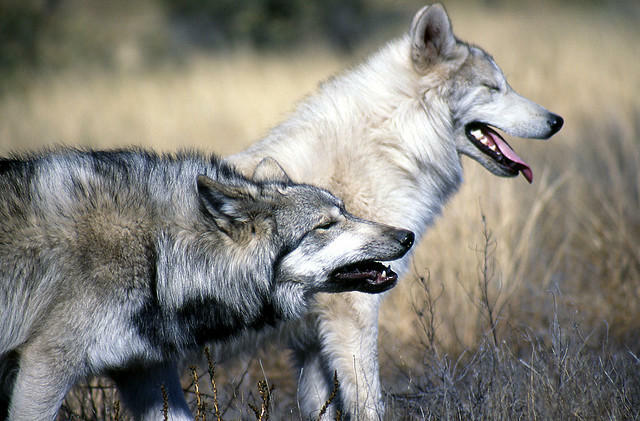 About 110 Mexican gray wolves already roam portions of Arizona and New Mexico. 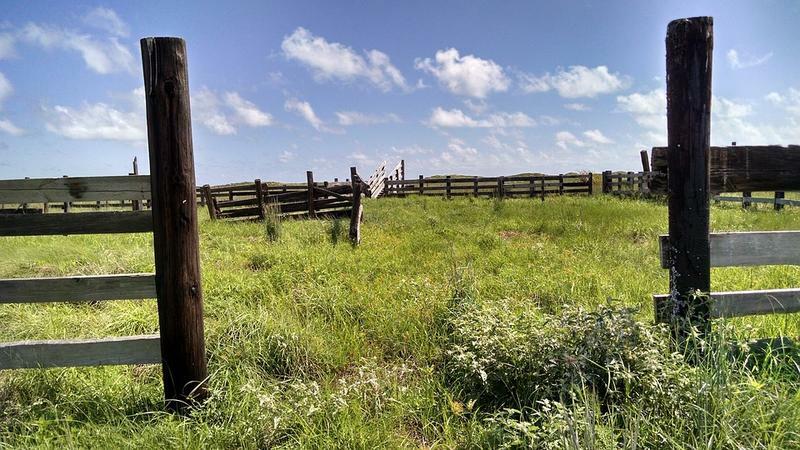 Two cattle mutilation cases in McPherson and Harvey counties have law enforcement officials still searching for answers – even delving into cases from more than 40 years ago. 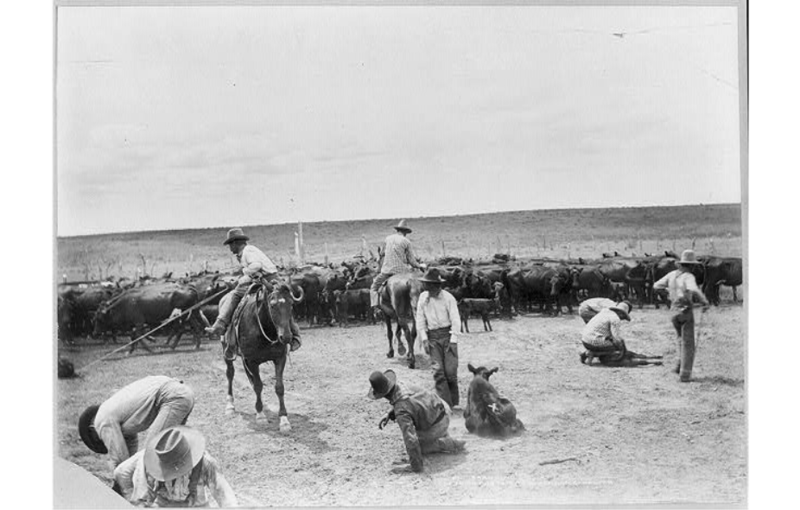 HPPR stumbled across these photos that provide a magnificent look into the working lives of cowboys on the XIT, FDW and JA ranches in the Texas Panhandle, as well as other ranches in New Mexico over 100 years ago. 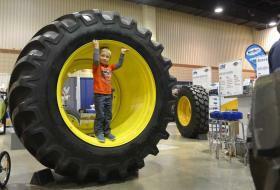 Texas and Oklahoma panhandle ag people had a blast last week at the 2015 Amarillo Farm and Ranch Show, reports Amarillo.com. The event showcases the newest and most technologically advanced farming and ranching equipment on the market. Amarillo sees the industry’s best, due to its status as one of the most productive ag areas in the world. 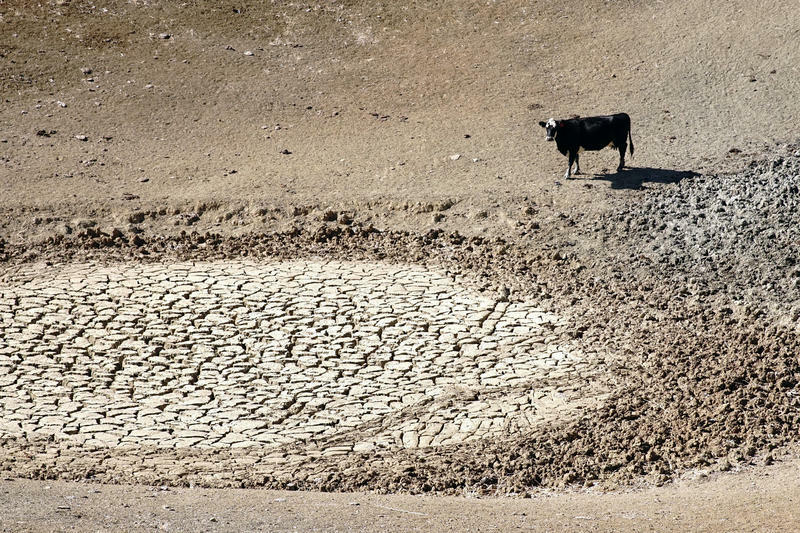 Last week Beef magazine published a warning for ranchers: If you don’t have a drought plan, get one. Brian Bledsoe, a Colorado Springs meteorologist, gave his 2016 weather forecast to more than 700 cattle producers. 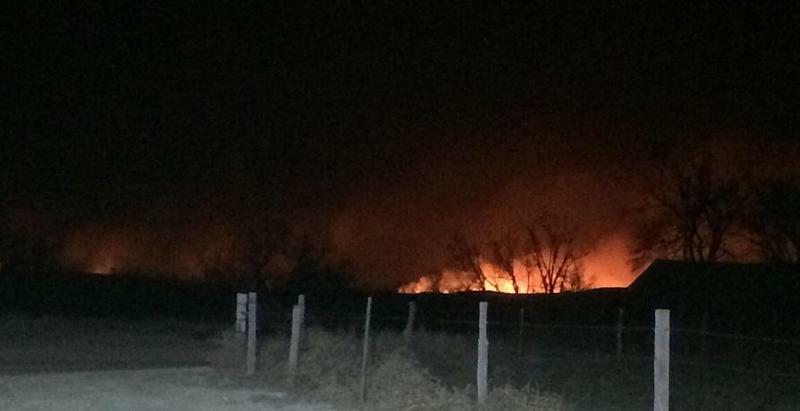 “This blessing of moisture we’ve had over the High Plains . . . is not going to last,” he said. Bledsoe believes the El Niño will peak in the next month or so. After that, he says the moistures will diminish in intensity and go back the other way. 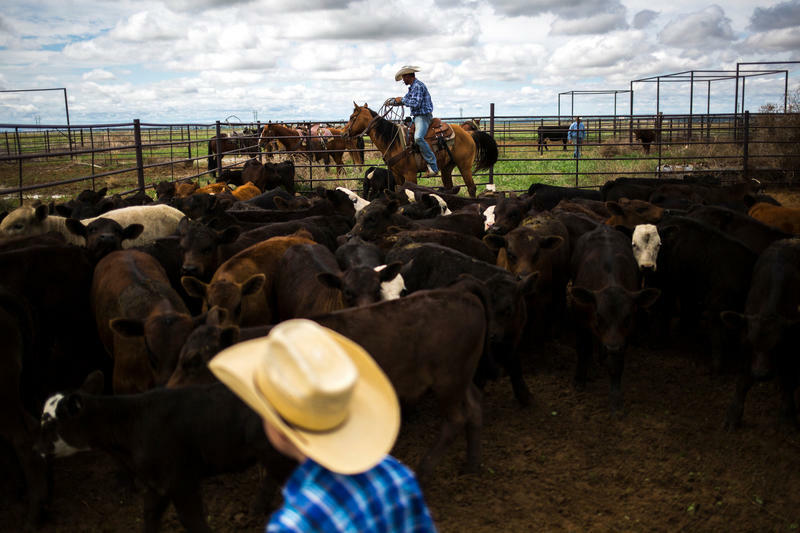 Texas lawmakers are trying to determine how much the decline in oil prices is hurting ranchers, reports KUT. The topic is one of the interim charges for the House Committee on Agriculture & Livestock. That means, the committee has been asked to study the issue before the next legislative session. For decades Americans have been asking whether it’s better for the earth if humans are herbivores, carnivores or somewhere on the omnivore spectrum? 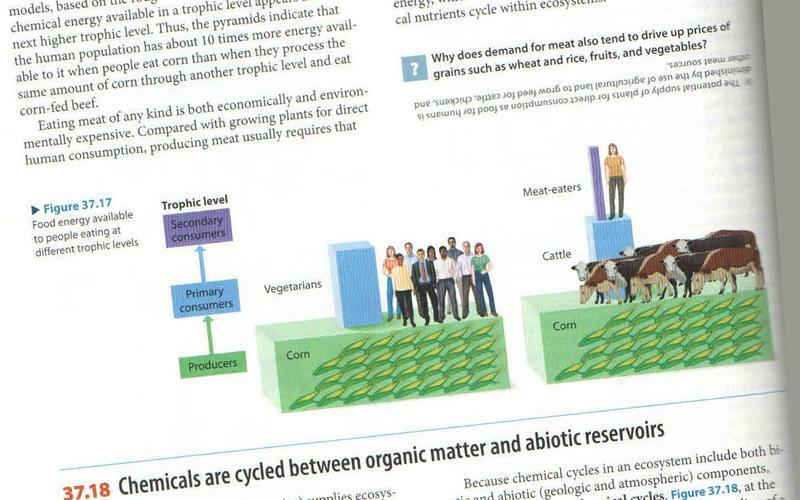 Some textbooks purport to have the answers, claiming to show in graphs and clear language that “herbivore” is by far the best route for humans and the planet. 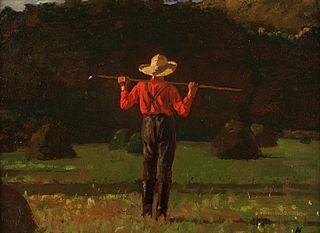 The textbooks insist that any land used for crops will increase the world’s food supply. But biologist John Richard Schrock disagrees, reports Kansas Public Radio. 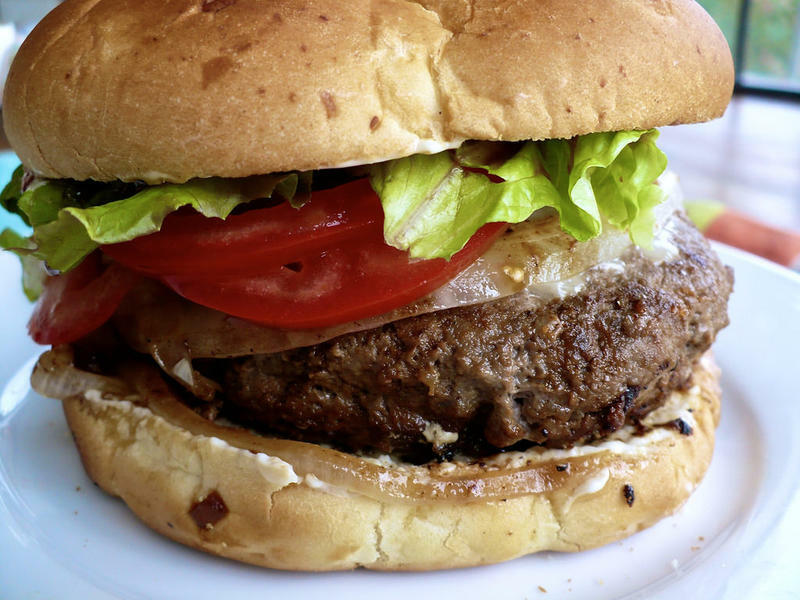 In light of the World Health Organization’s much-discussed classification this week of red meat as a carcinogen, Smithsonian.com has published a few helpful clarifications about the announcement. 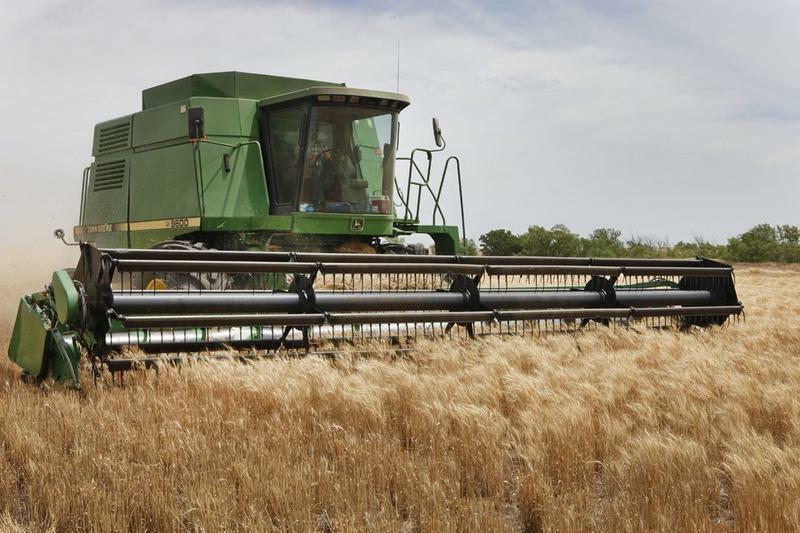 Lower grain prices have caused Kansas farmland prices to slump this year, reports the ­Dodge City Daily Globe. The value of Kansas cropland was down 2.2 percent as of Aug. 15, according to U.S. Department of Agriculture data. 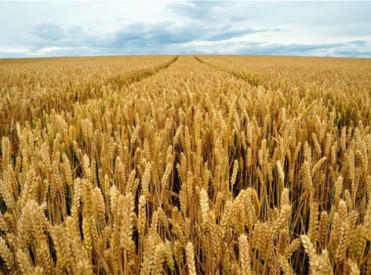 Experts expect cropland values to slide even further in the coming months as the agriculture sector continues to struggle. In regional news, cattle prices are at a record high. 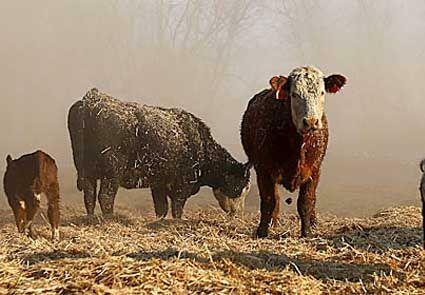 And with high prices comes the rise of an old concern in ranching: rustling. Through July this year, The Texas Rangers have worked nearly 400 theft cases, reports The Washington Post. 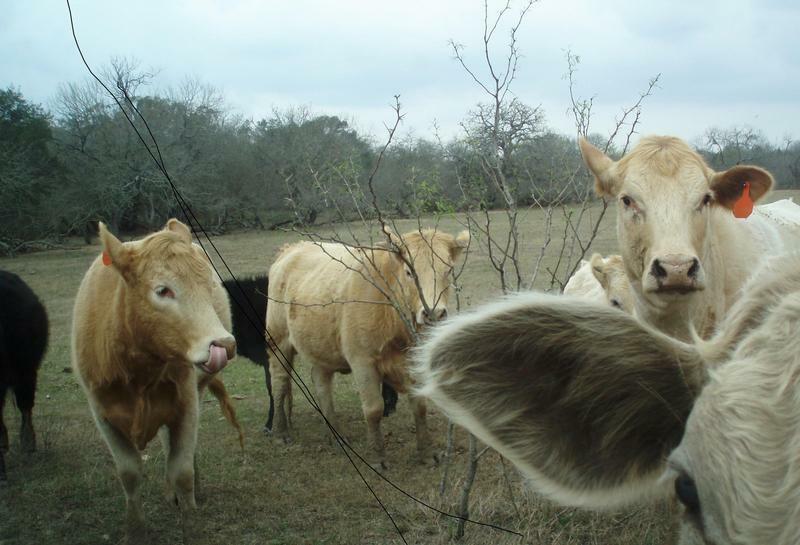 Cases of rustling continue to rise, though stealing cattle is a felony.